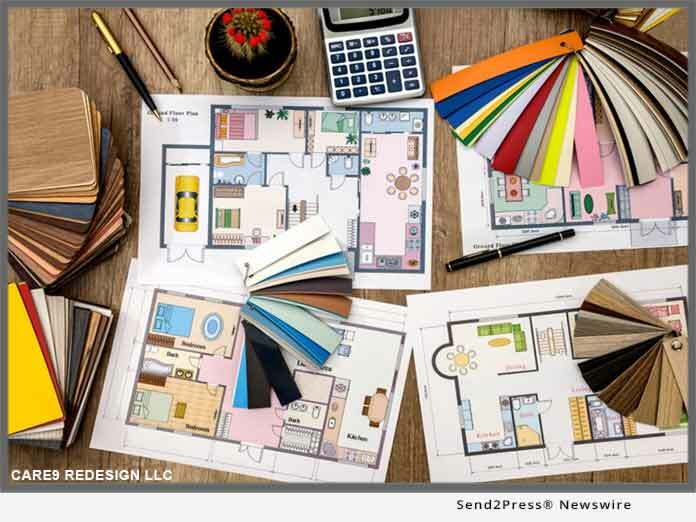 HAVRE DE GRACE, Md., Feb 11, 2019 (SEND2PRESS NEWSWIRE) -- Care9 Redesign Home Staging, a Havre de Grace, Maryland based professional home staging and interior redesign firm, has taken their design services digital. Their e-design services now allow clients from anywhere in the world to get expert advice on staging and redesigning their home's interior while still enjoying the satisfaction of do-it-yourself project completion. NEWS: Mary Shah Named Principal at Strategic Benefits Advisors, Inc.